government and our closest ally in the Middle East. Official acknowledgement poses questions and contradictions that cry out for closer inspection. 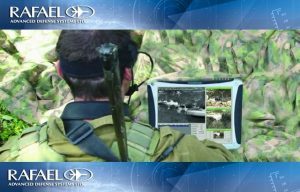 For many years, the United States collaborated with Israel’s development of critical technology needed for advanced armaments. Yet Washington pushed other nations to sign the Non-Proliferation Treaty, which requires international inspections to discourage the spread of nuclear arms. 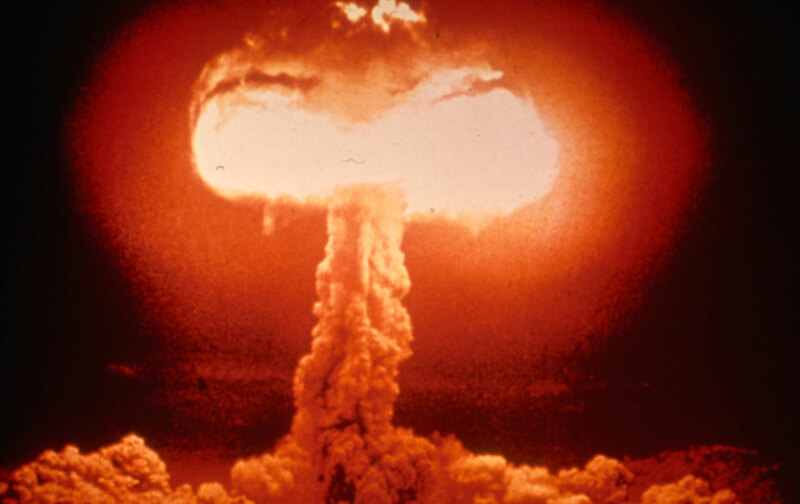 Israel has never signed the NPT and therefore does not have to submit to inspections. IDA document does not say anything, one way or the other, on the history of how this happened. But critics of Israel and advocates for banning all nuclear weapons have harbored suspicions for decades. That’s not altogether wrong, but the IDA report suggests a more meaningful understanding. 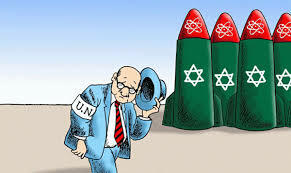 The US and Israel are more like a very sophisticated high-tech partnership that collaborates on the frontiers of physics and other sciences in order to yield the gee-whiz weaponry that now define modern warfare. Back in the 1980s, the two nations were sharing and cross-pollinating their defense research at a very advanced level. team up with one of their R&D centers. Yale’s Office of Naval Research, IDA suggested, should collaborate with the Hebrew University of Jerusalem.